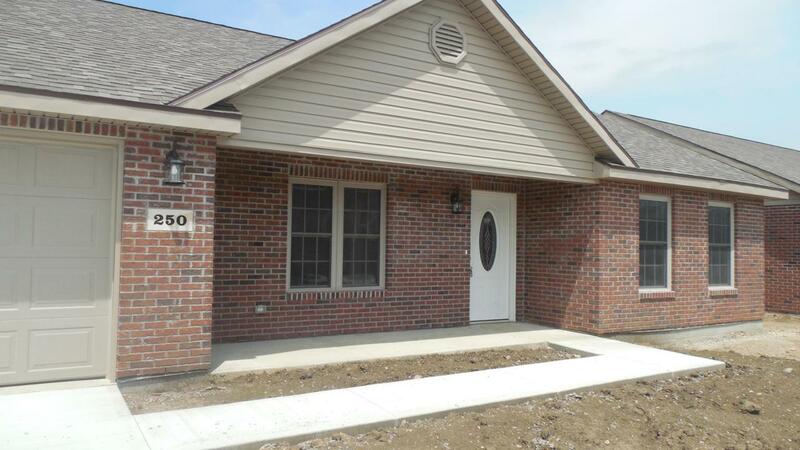 2 bedroom, 2 bathroom brick ranch with vaulted great room, sunroom, laminate flooring, back patio and front porch. Kitchen includes microwave, dishwasher, granite counter tops and a large pantry. Master bathroom has double vanity with granite counter tops. OR have one built and you choose the finishes!